Its 2019, So Whats New? 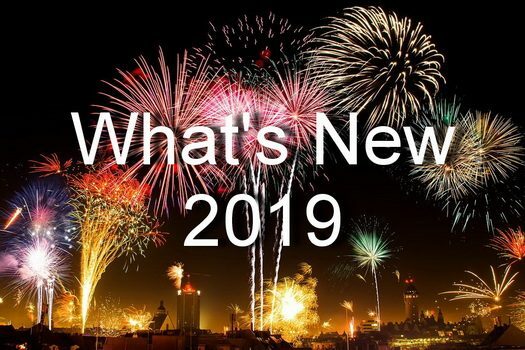 As we start off the year 2019, lets take a quick peak at what is new for this year, and what changes may have come with the ball drop. Here we list a few things that have changed. The minimum wage for businesses with more than 10 employees has gone up to $15. This minimum wage hike will likely effect midsize businesses, while sparing the small ones for another year. The $15 minimum wage will go into effect for small businesses at the beginning of 2020. Third gender, or X. Its a bit of a confusing topic that is considered very left leaning, but in NY State, you can now be gendered as X. Although not something exclusively new, we feel its worth a mention here that we are starting the year 2019 off with a government shutdown. The shutdown is exclusively of the federal government, and presently does not effect the majority of people. Still, with the die hard politics in Washington, the shutdown may not end so quickly. State Legislature in Democrat hands. Although New York State has been a Democrat stronghold for years, for the first time, the State Legislative body is in the hands of the Democratic Party, leaving almost no doubt what bills will soon be passed for New York State. No more single use Styrofoam products. Although not a terrible idea in general, as styrofoam does not decompose easily, New York State is now following Californias’ lead in banning cheap things. Styrofoam is a start, perhaps plastic straws is next? No more cigarettes in pharmacies. General use of cigarettes have declined in the United States dramatically, leaving healthcare professionals smiling. 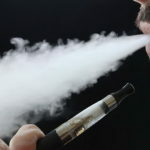 High taxes on tobacco products, as well as making them harder to purchase has been credited, along with advertising healthy living. 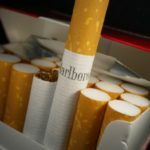 Now, in another step in that direction, pharmacies will no longer be allowed to sell tobacco products, leaving it even harder to buy cigarettes.